I’m sure if you’re reading this, you probably have an ‘enabler’ – someone who magically makes you want products they talk about, and someone who has the same makeup taste as yourself. 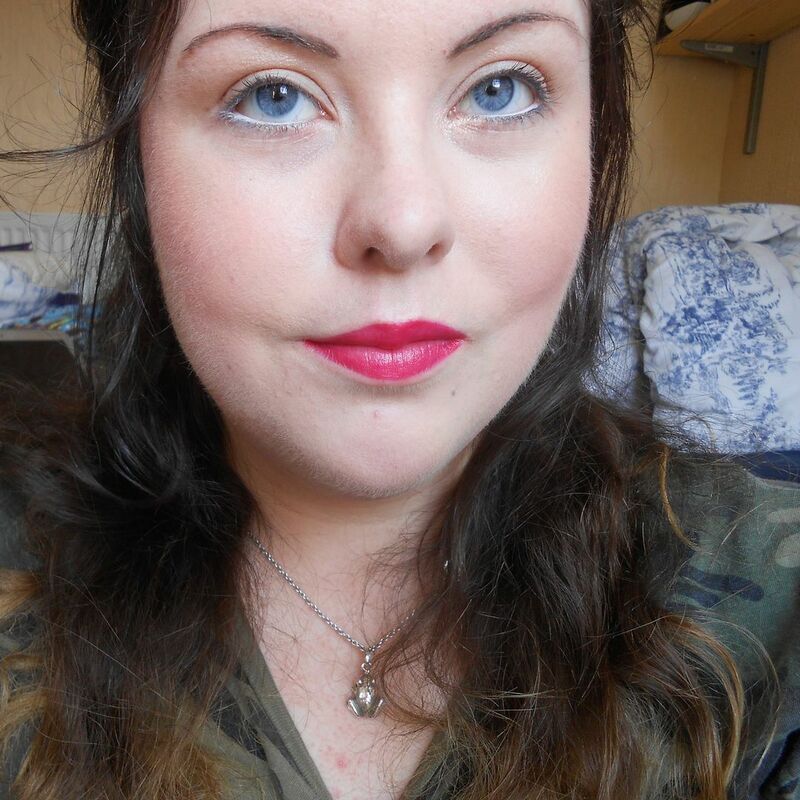 Mine is Anna, and this BB cream had the added bonus of being liked by Lisa Eldridge… it was a no-brainer, really! I’ve never really tried much from Dior either, so this was a good opportunity… all in the name of research, of course. 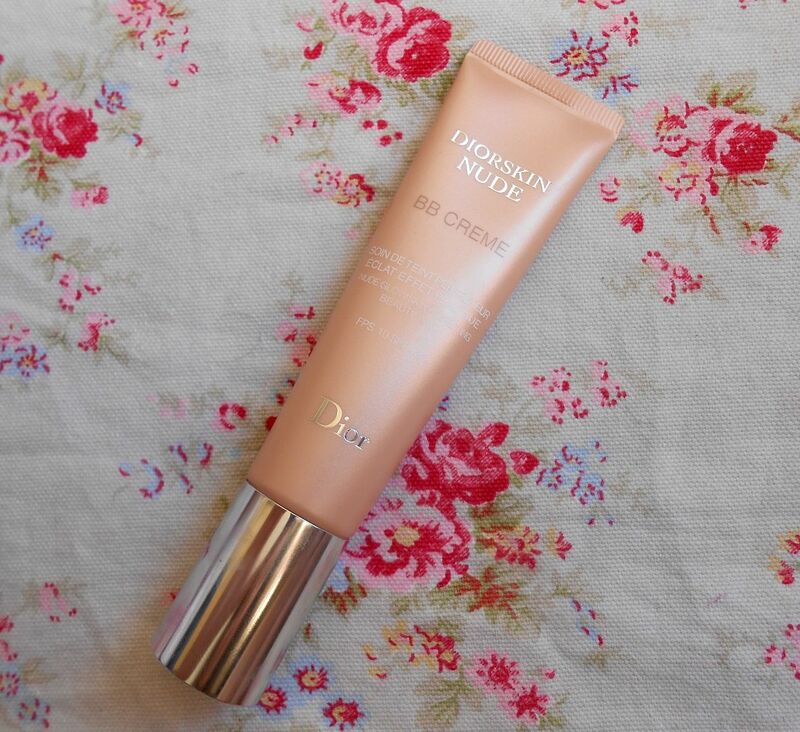 The Dior BB cream comes in 3 shades, and nice packaging (it has a pump! ), and is the standard 30ml. The consistency is really light, and quite fluid. It has a really nice coverage, easily Medium I’d say but it really doesn’t feel like anything on the skin, which is perfect. It’s one of the longest lasting BB creams I’ve tried, and lasts for most of the day (when sandwiched between my smashbox/Laura Mercier primer and my hourglass ambient lighting powder) I have been really impressed with this, and the longevity may even knock my favourite Dr Jart from its top spot! The downsides are obviously the price (£30), the shade range (good if you’re pale! )… and that’s about it. I would say maybe that really dry skin would maybe not find this moisturising enough though. This is basically a really nice base – not too sheeny, not too matte. Like skin! I also managed to get it for cheaper – my friend and I had £5 Debenhams vouchers (she kindly donated hers!) and there was a 10% beauty event, so I ended up paying around £17 – result.